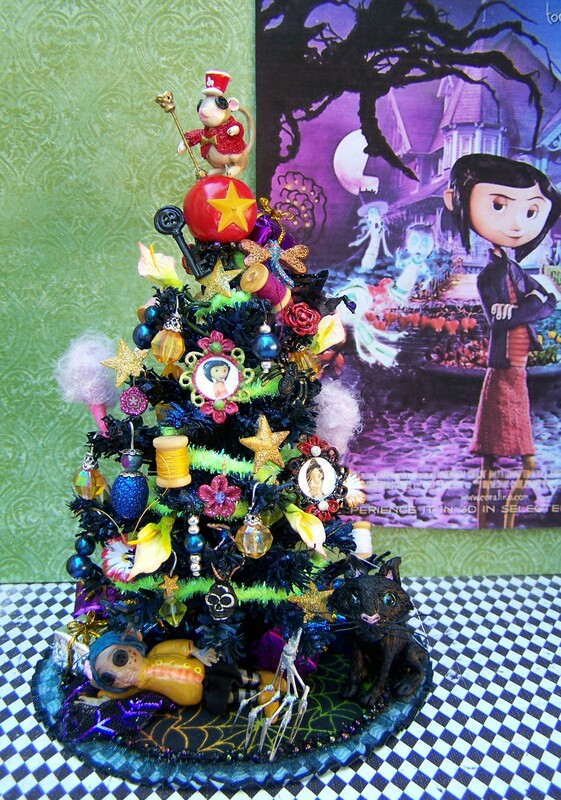 dollhouse miniature Coraline-themed 木, ツリー. dollhouse miniature Coraline-Themed 木, ツリー によって 19th 日 Miniatures. HD Wallpaper and background images in the Coraline club tagged: 19th day miniatures coraline neil gaiman. This Coraline fan art contains ブーケ, コサージュ, 花束, 小さな花束, ポーズ, and ノーズゲイ. There might also be ベゴニア, ベーゴニア, バラ, バラの木, バラブシ, バラ, バラ色, ローズ, and rosiness.